We are excited to announce that we will be at the 63rd 2016 PGA Merchandise Show in Orlando, FL. 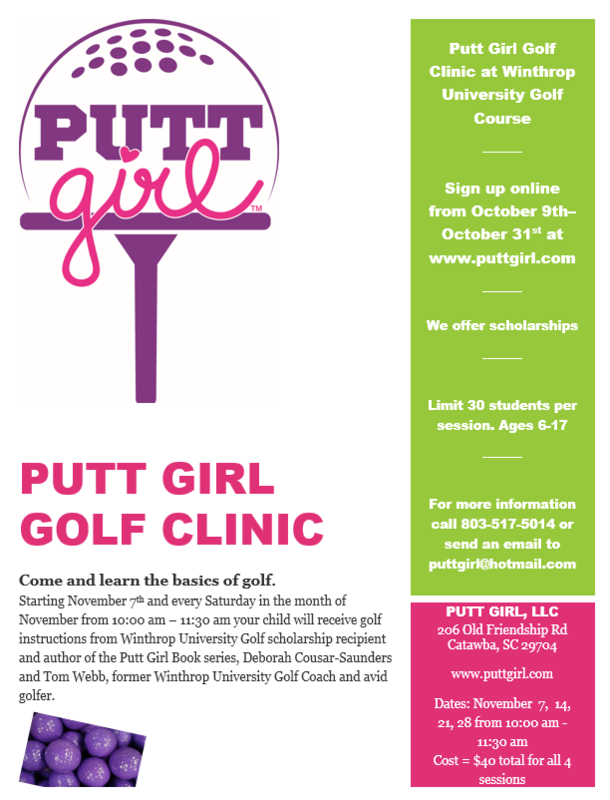 We will be showcasing our book, Putt Girl: Best Day Yet and our upcoming golf clinics. At Putt Girl, we teach our young golfers invaluable tools about the game of golf and life. Read the full press release below. 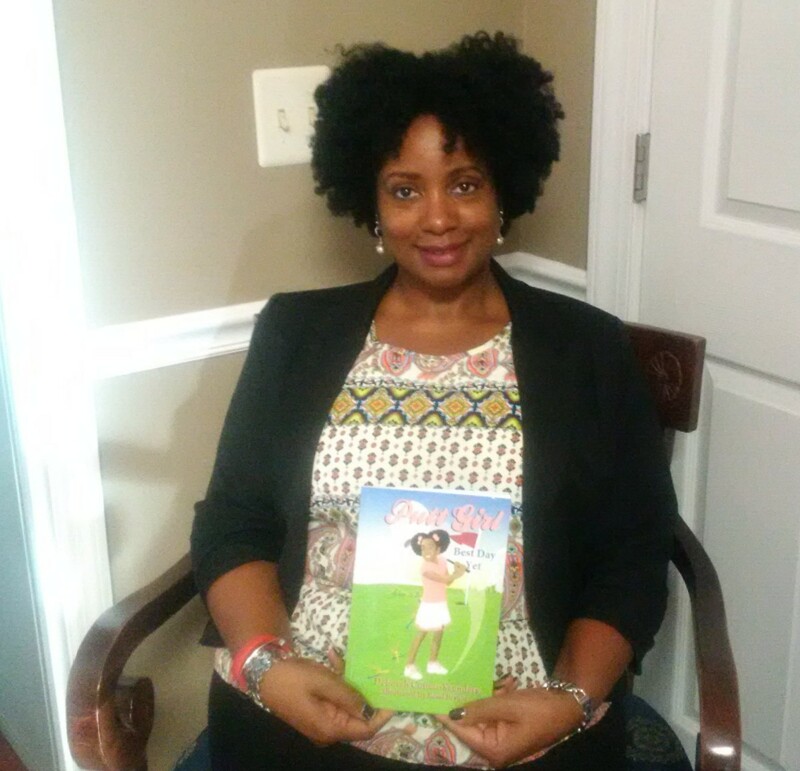 PUTT GIRL, LLC TO EXHIBIT AT 2016 PGA MERCHANDISE SHOW AND SHOWCASE NEW BOOK , PUTT GIRL: BEST DAY YET.